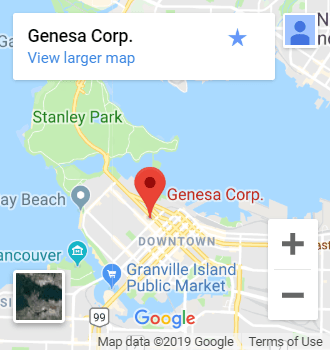 Everything You Need to Know About Corporate Reorganization | Genesa CPA Corp.
Corporate Reorganization can seem like the only option for companies looking to turn things around for their bottom line. But before you choose this route, it’s important to understand what corporate reorganization is. You should also speak with a qualified accountant before pursuing the necessary steps to a reorganization. 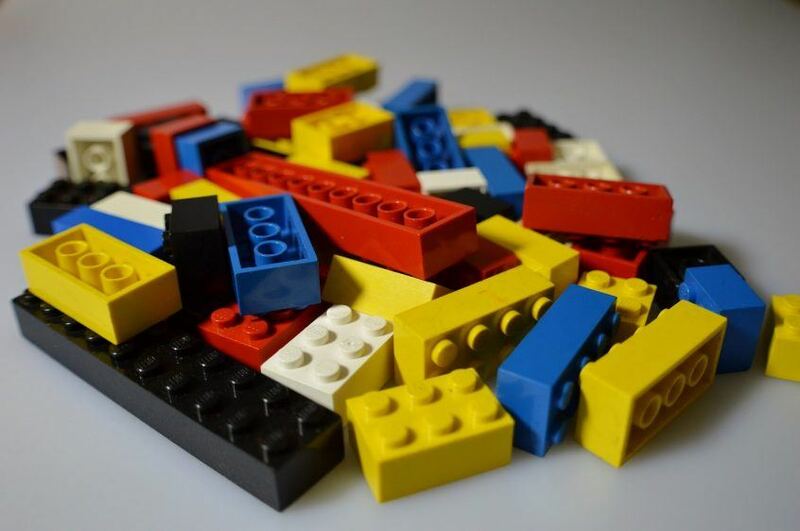 Think of your company has a lego structure that you’ve created. When you look to reorganize, you’re making the decision to take every piece apart and to see if you can build something more suitable with the exact same pieces — or even fewer pieces for better efficiency. So What Is Corporate Reorganization? A corporate reorganization is a formal and supervised financial restructuring of a corporation. Restructuring is any change to a company that has an effect on its tax structure. This restructuring could bring a business new opportunities and help them be more efficient and profitable. It could also be necessary in the case of a legal or financial crisis. Tax season is often a time for businesses to consider if they need a reorganization or not. When Is Corporate Reorganization the Answer? Corporate Reorganization is often the path to take for a few reasons. Most generally think it’s used when a company is going bankrupt. However, a reorganization can be the answer for a corporation when they find themselves under new leadership or ownership, or they’re going through a merger, acquisition, takeover, or consolidation. In any case, companies look to corporate reorganization after they’ve unsuccessfully tried to gain new capital in another medium. Be aware that a corporate reorganization can ultimately help the business to run more profitably or to avoid a financial crisis. However, there are risks associated with such a large scale restructuring. What Changes Does a Business Make in a Corporate Reorganization? There are many different forms of corporate reorganization. Companies base their choice on the company’s end goal as well as their current financial situation. When a corporate reorganization takes place, a company may change its equity base in a number of ways. These changes could be reverse splits, a conversion of outstanding shares into common shares or even a combination of outstanding company shares for a reduction in the number of available shares. There are many reasons to go through a corporate reorganization that have nothing to do with bankruptcy. A reorganization of the way your business is financially structured may not be the right course of action for your small business. The best way to find out the best plan of attack to accomplish your financial goals is to speak with a qualified accountant. This time of year there is a lot of talk surrounding small business tax preparation and financial planning. Tax season is a great time to look at your companies financials and decide if a corporate reorganization is right for your bottom line. Get in touch with us today and let us help you decide the best way forward for your small business.